Flannel cover for massage table, buy at the price of 12 . Comfort and professional work of a beautician or masseur determine mainly the attractiveness of beauty salon. 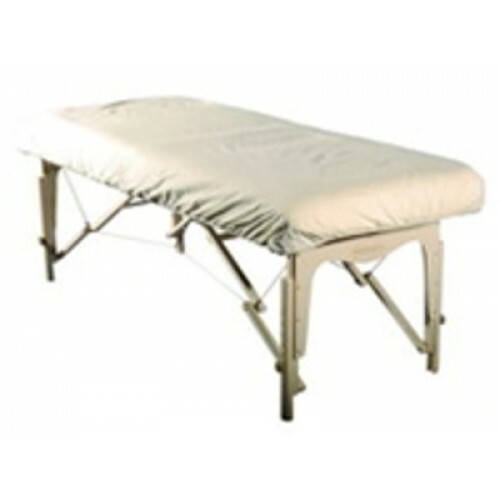 The massage table and the material, which covers it, just provide such conditions. Therefore, the flannel cover for the massage table is this small element of the client s comfort during the procedure. Flannel of cotton fabric with a soft touch fleece provides pleasant tactile sensations. Moreover, such material absorbs all dirt and moisture during manipulation massage or beauty treatments. In addition, cleaning will not be a burden. Since during massage, large number of components is used often. Some contaminants are absorbed in the flannel cover for massage table, making it easier to clean. Therefore, flannel cover simplifies a cleaning for the beautician or masseur greatly, saves them time.